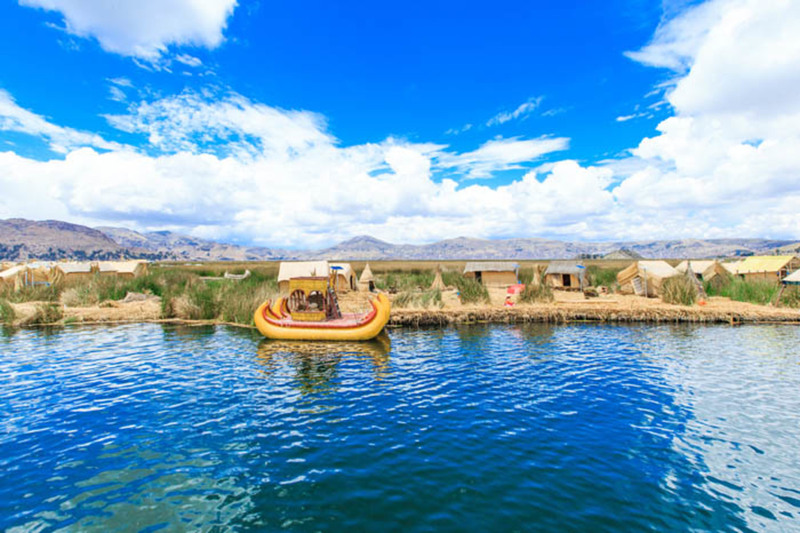 This incredible 10-day tour takes you to Cusco, the Sacred Valley, Machu Picchu and then to Lake Titicaca. You’ll get to visit all the most well known sacred Inca sites and temples – including Sacsayhuaman, Pisac ruin, Ollantaytambo ruin and Machu Picchu. Day 1 : Arrive Cusco, City tour including Qoricancha temple. 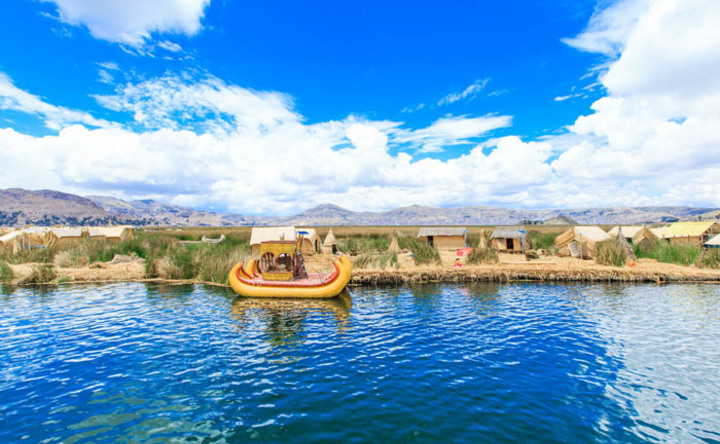 Day 8 : Travel by boat to the island of Amantani, also visit Uros floating islands. Awakening JourneysAre you looking to deepen your connection with spirit? To experience mystical cultures, explore natural places of power while connecting with ancient wisdom keepers? We provide tours and retreats that open up conversations of the most profound kind, to touch the core of your being.Small Group TravelTravel to discover new places, cultures & perspectives – Journeys of this kind have the power to transform you from the inside out, travelling with like-hearted people the bonds created can be greater than family. 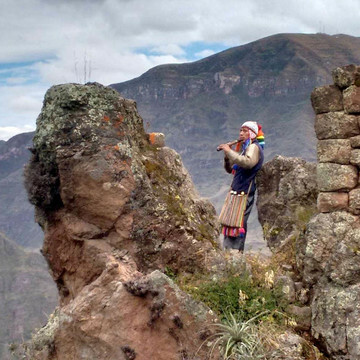 Our travellers come from many walks of life and create a unique symphony together.Meditators, Mystics & GuidesWe’re blessed to share special connections with authentic ancient wisdom keepers in each of the places we travel in, from Peruvian shamans, Himalayan yogis all the way to modern day monks. These aren’t your average touristy tours!If you’re called to share this journey of awakening and growth – we invite you to join one of our special tours or retreatsThrough these journeys, we aid the expansion of consciousness and to each traveller – give more in value than we receive. As part of this vision, we’re committed to supporting local community projects in the places we journey through by empowering and enabling them. Specific causes that have an active local presence on the ground, where we can ensure our efforts will be effective. For example, school projects in the Himalayas & Peru and the early phases of an ashram in Rishikesh.